Although the LPGA has completed only 25% (8 of 32 tournaments) of its 2015 schedule, I don't think it is too early to take a look at some of the ladies that have been the biggest surprises and biggest disappointments of the year so far. As I do every year, I will do this again at the half way point of the season and again at season's end. To further explain how I come up with my list, the fact that a player such as Lydia Ko is having an outstanding season is not a surprise to me, as my expectations are very high. Therefore she is not on my list. The fact that Ai Miyazato (last year's biggest disappointment), is not on my list is that I have lowered my expectations so much that her continued poor play no longer surprises me. 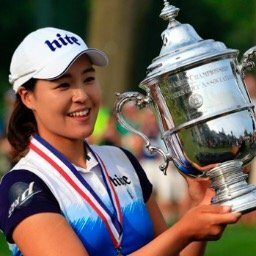 1- Hyo Joo Kim - Yes, I know that my Asian readers who follow the KLPGA Tour, are saying "I told you so." Still, I am a person who wants to be shown that a player who has had success on other tours can do it against the best players in the world on the LPGA tour. Hyo-Joo has made a believer out of me. So much so, that I now believe that the big three (Ko, Lewis, Inbee Park), are now the big 4. She has played just 5 LPGA tournaments this year, but already has a win, 3 top tens, and an 11th place finish. Currently number 7 on the 2015 money list, her upside is limitless. 2- Sei Young Kim - Some may say she is an even bigger surprise than Hyo Joo. After missing the cut in her first tournament this year, she has been on fire. Already a winner in 2015, she has 4 top tens in seven starts this year. I don't rate her as high as Hyo Joo, but I believe she can be a top ten player for a long time to come. 3- Ha Na Jang - I know this is getting a bit repetitive here with me listing rookies as my top 3 surprises, but we are witnessing a rookie crop here that is extraordinary. Ha Na has already finished in the top 10 three times, and has been on the leader board more times than not. Like the two ladies listed above her, she is a threat to win whenever she tees it up. 4- Amy Yang - Amy has always had the talent, but came into this year with only one career victory on the LPGA. She seemed to have settled into the category of good player who just doesn't finish on Sunday. This year has been different. She already has a victory, and 3 top tens. Last year she finished #25 on the money list, she is currently #4. 5- Ilhee Lee - Like Amy above, Ilhee has always been a very good player. Her problem has always been consistency. She will miss 6 out of 8 cuts and then have 4 consecutive top tens, only to revert back to missing cuts again. This year she has not missed a cut in 8 starts. She has 3 top tens and has been very consistent all season so far. 6- Alison Lee - Yes, another rookie. Once again, I am not surprised they are playing well, just surprised they are playing this well, this quickly. Less experienced than the top 3 players on this list, Alison looks like a future superstar. She showed us just how good she can be, with her 4th place finish at the Kia Classic. She has teed it up just 5 times this year but is #25 on the money list. 1- Michelle Wie - Michelle is coming off a career year where she finished #4 on the 2014 money list. We have not seen anything that resembles that player this year so far. She does not have a top 20 finish in 7 starts so far this year. She has been erratic off the tee, and has missed way too many makeable putts. It is early in the year and she will probably get straightened out, but for now she is my choice as the biggest disappointment. 2- M.J. Hur - We saw the kind of player she could be in the second half of the 2014 season. Expectations this year were very high, but so far she hasn't even shown up. In 7 starts she has missed 3 cuts and hasn't finished better than 35th. She is currently #96 on the money list. 3- Belen Mozo - Her play last year at the International Crown, where she led the Spanish team to victory, showed us what kind of player she could be. What she has done so far this year has us scratching our heads. She has already missed 5 cuts this year, and finished 74th in another. One of the most pleasant players to be around, I am rooting for her to turn it around soon. 4- Caroline Hedwall - In 2013 she became the first player in Solheim Cup history to go 5-0. 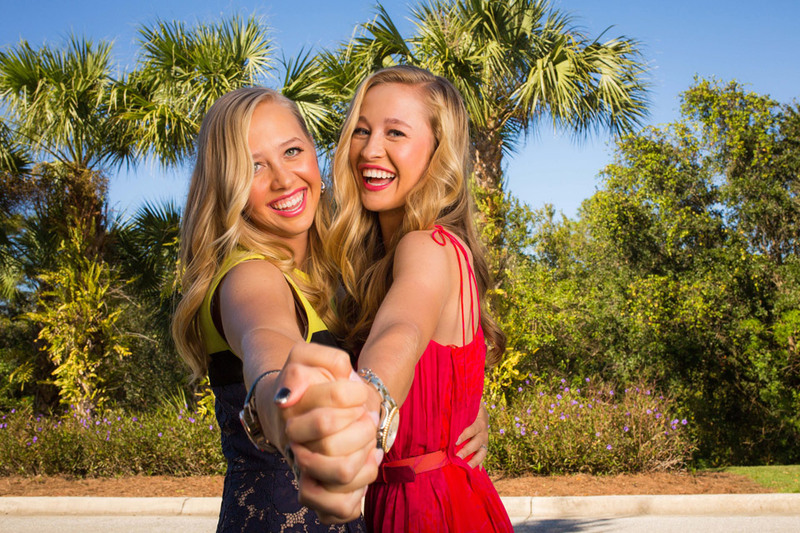 Why she hasn't had much success on the LPGA Tour is puzzling. When she plays well you wonder why she isn't in the top 10 every week. Her start to the 2015 season has been disastrous. In 6 starts she has not been able to finish inside the top 40. Currently #80 on the money list, it's time for her to step it up. 5- Q-Baek - With Hyo Joo, Ha Na, and Sei Young on my surprise list, it is only fair to put this player here. 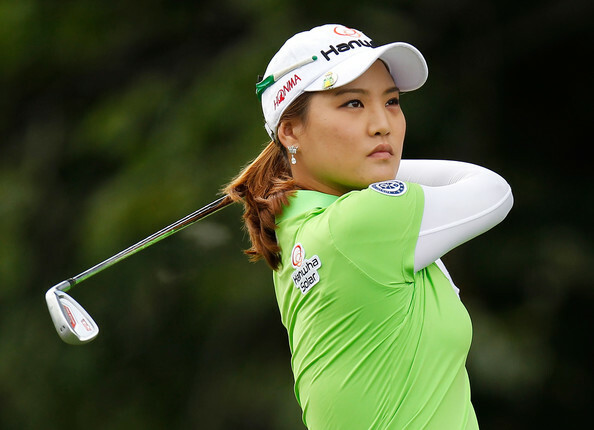 Q-Baek, who won last year on the LPGA Tour as a non member, came into this year with very high expectations. So far she has not lived up to them. Still looking for her first top 10 finish, she is currently #52 on the money list. Others: Eun-Hee Ji, Haeji Kang, Jodi Ewart Shadoff, and Jennifer Johnson. Lydia Ko had her under par streak stopped at 29. Ai Miyazato is now 0-38 in major championships. Stacy Lewis jumps over Inbee Park into the #2 position, while Brittany Lincicome vaults from #18 all the way to #7. 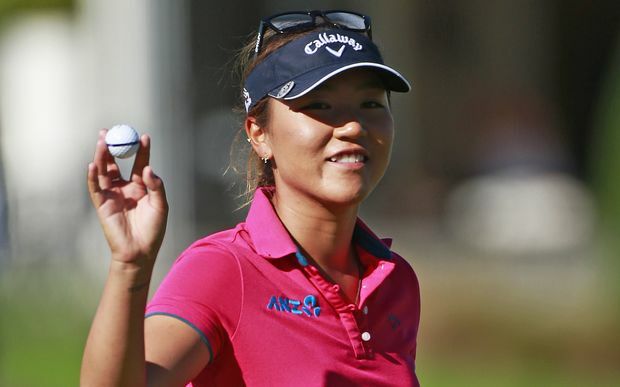 Lydia Ko continues to lead with 1,505 points. She is followed by Stacy Lewis with 1,376, and Amy Yang with 1,117. Stacy Lewis is the only player on tour to finish in the top 15 in every tournament this year. She is now #1 on the 2015 money list. Chella Choi has not finished higher than 27th in her last 5 starts. Be sure to check back here soon for my preview of next week's LPGA tournament that takes place in Honolulu, Hawaii. This tournament will have a Wednesday start.